I finally found a good RPG framework for unity. It’s called ORK framework (http://orkframework.com/). It finally went on sale and I just went in and bought it. It came with basic features for turn based RPGs. 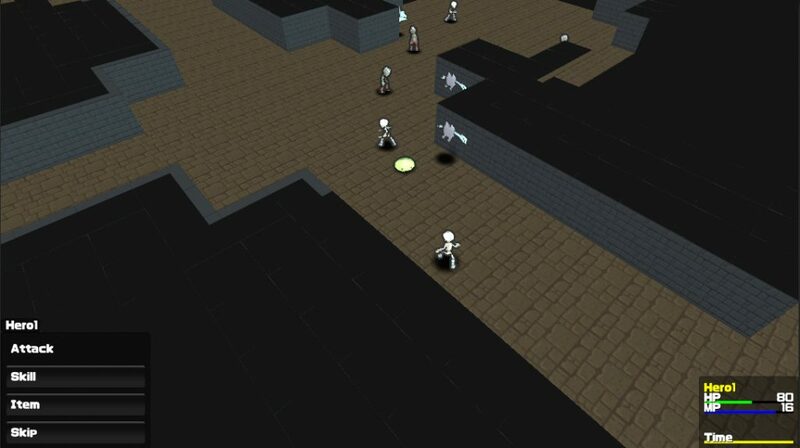 It’s really awesome since I wont have to code the whole game from scratch. It just needs a lot of data tweaking just to get things right. 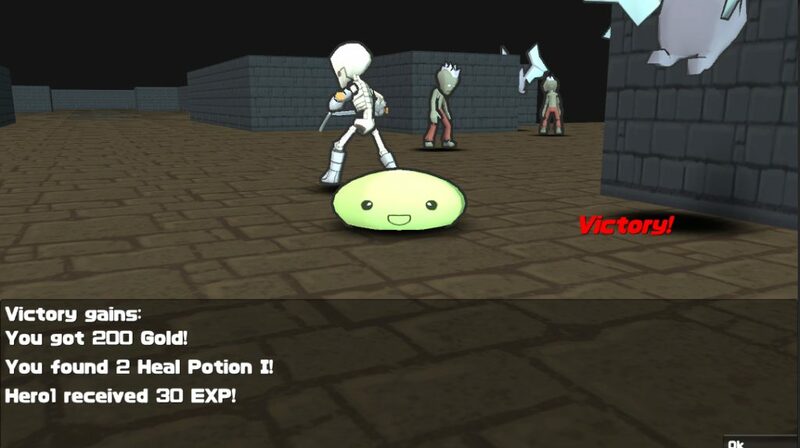 I am about halfway through the tutorial and I’m having fun setting up the monsters and abilities. The framework is really powerful and there’s a lot of things you can do with it. This really speeds up the development process of the game, but I have to be careful not to spend too much time on adding more features. I just have to figure out what I need and try to make a game out of it. On the art side of the game, I have been doing animations for the monsters. There are currently 4 monsters with completed animations. I decided to make it simple and just animate idle, run, attack, and special attack. Death, hit, and evade will be handled using code. 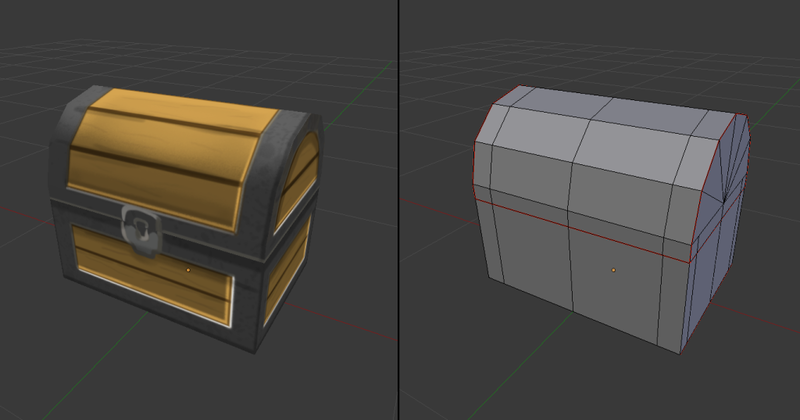 I’ve also played around with texturing and made a treasure box. The left side has the texture on and the right side is the poly mesh. It also animates when opening.